This listing is for the wedding registry of Lauren Lukacek and Ryan Stanley. 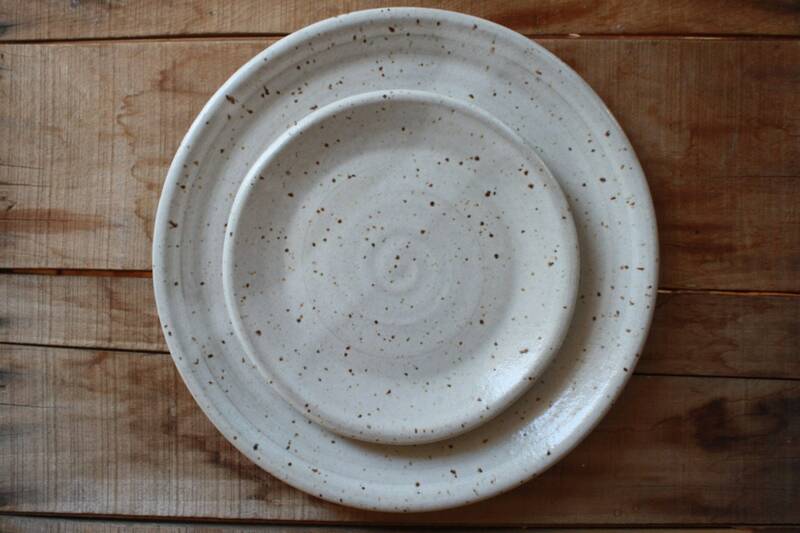 The couple has requested a set of 12 dinner plate + salad plate place settings. 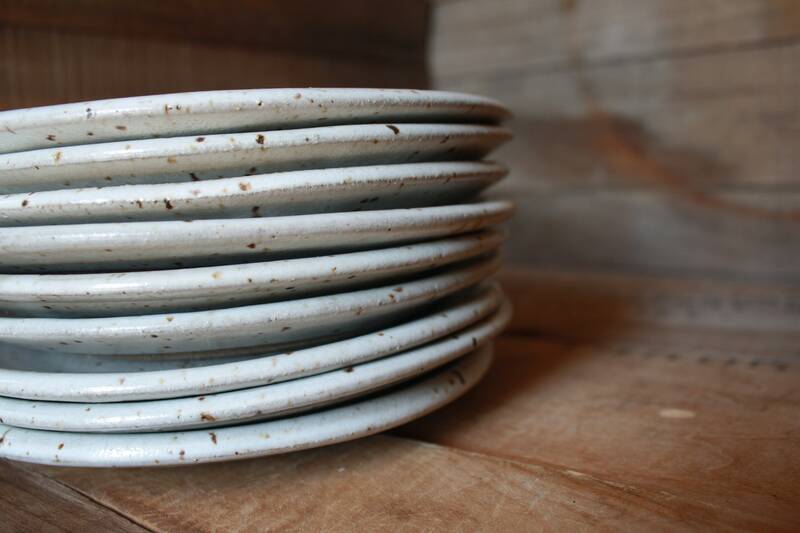 Pieces may be purchased per place setting (1 dinner plate, 1 salad plate). Please adjust quantity accordingly.